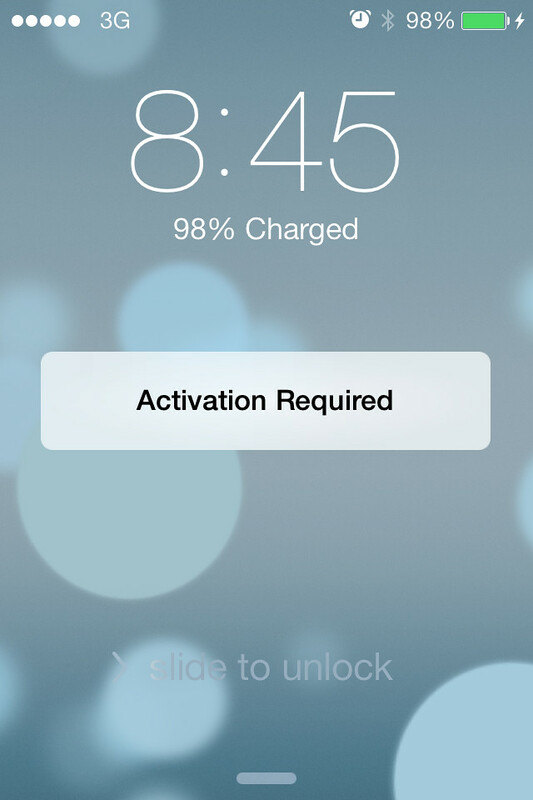 Apple has expired the iOS 7 beta builds leading to numerous reports of activation errors for those still on a beta version of the mobile operating system. Connect your device to iTunes. Hold down SHIFT on Windows or OPTION on Mac and click the Check for Updates button. Select the firmware IPSW you just downloaded and update to the latest firmware. 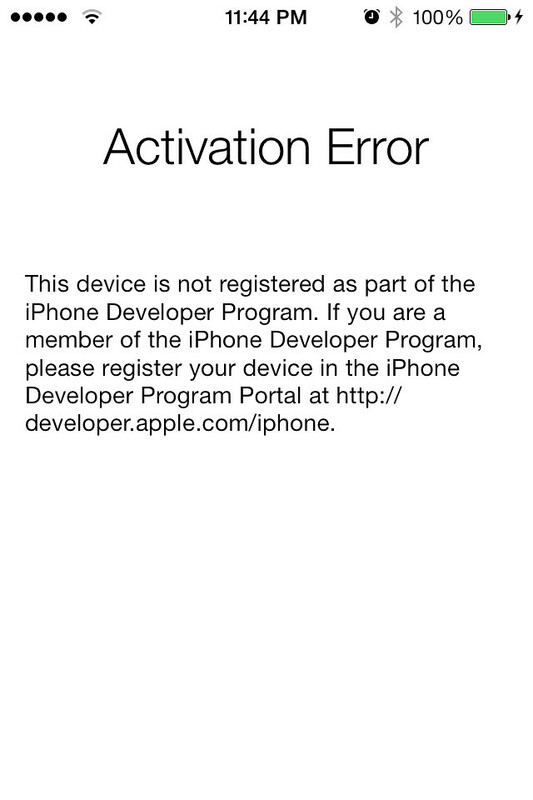 If you are unable to do this because of a Find My iPhone error you may have to put your iPhone into recovery mode and then restore it to the 7.0.2 firmware. To do this, press and hold the Home button and the Sleep/Wake button at the same time. As soon as the screen goes black release the Sleep/Wake button. Continue holding the home button until you iTunes pops up a message telling you that it has detected an iPhone in recovery mode. Hold down SHIFT on Windows or OPTION on Mac and click the Restore button. Select the firmware IPSW you just downloaded and restore to the latest firmware. If you are unable to use the Update option and must restore, you can get the photos from your camera roll using image capture before performing the restore.